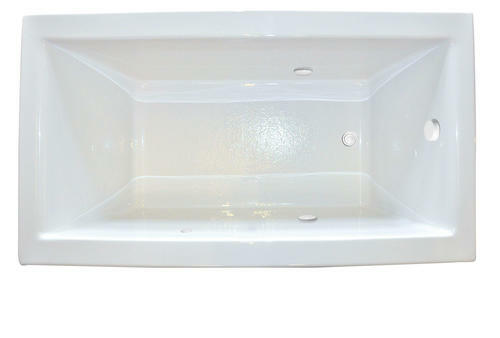 Enjoy a hot bath for the entire bathing experience. Health practitioners often recommend warm water therapy to help with conditions such as back pain, injuries, or insomnia. 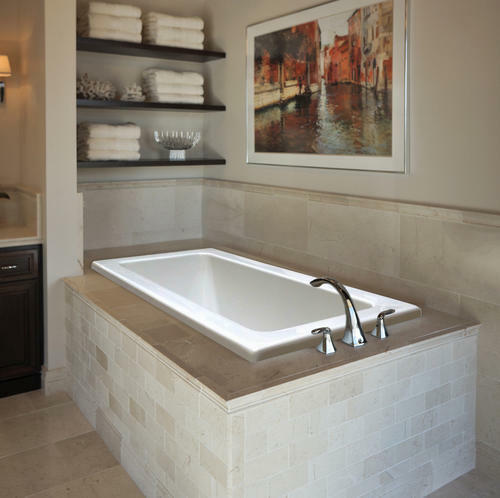 You may just want to enjoy your private time to soak in a quiet hot bath. No matter what the temperature is outside you will enjoy the relaxation of your own hot bath for the complete bathing experience. Dimensions: 72" x 36" x 23"